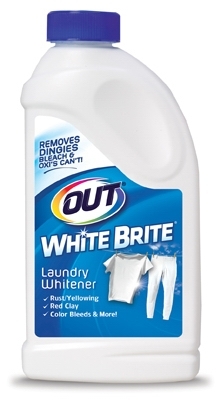 White Brite Laundry Additive & Booster, 28-oz. 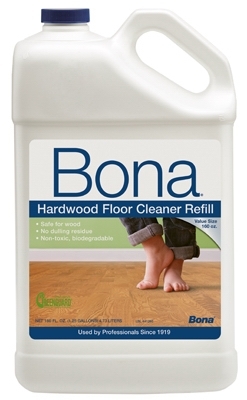 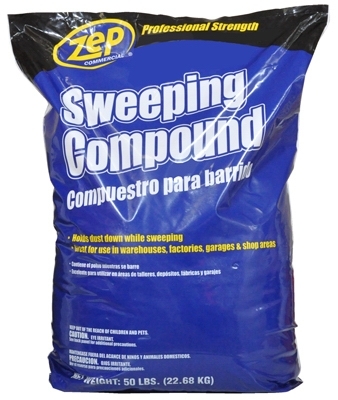 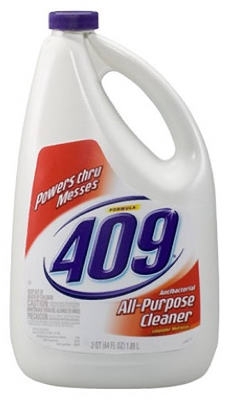 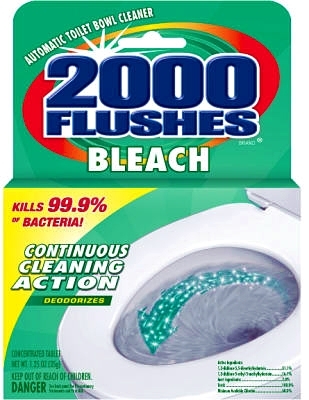 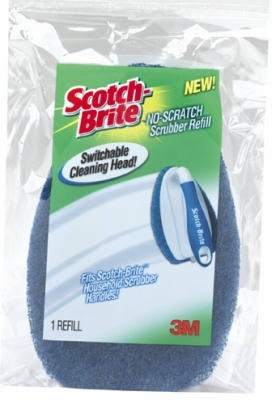 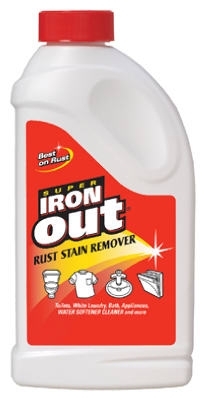 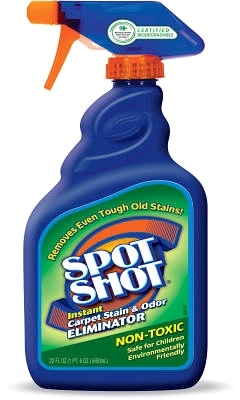 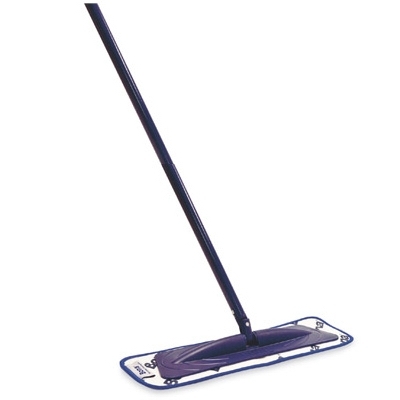 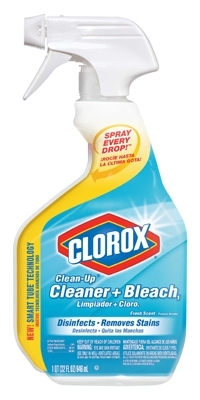 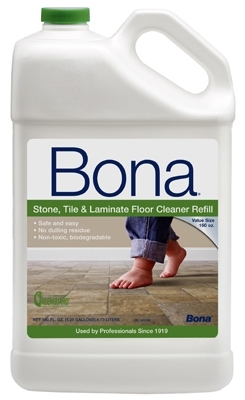 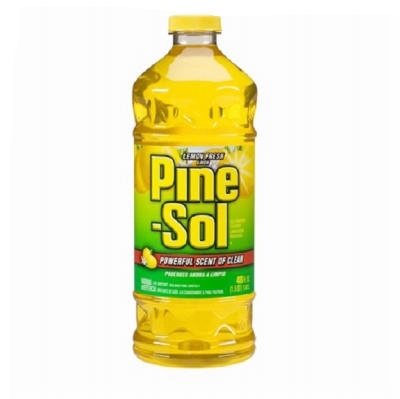 Clean Up Cleaner + Bleach, 32-oz. 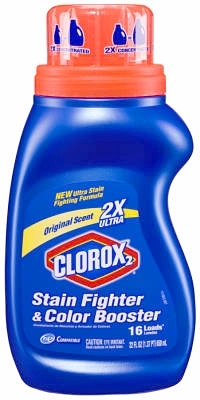 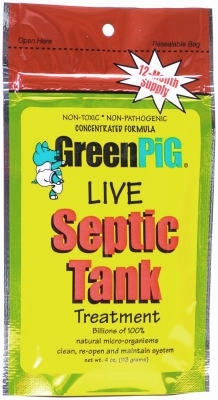 Stain Fighter & Color Booster, 22-oz. 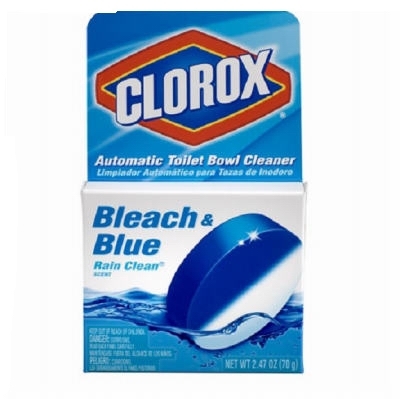 Max Force Laundry Cleaner, 12-oz. 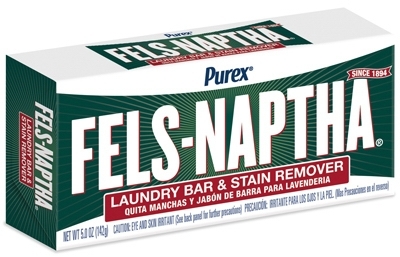 Fels-Naptha Laundry Bar Soap, 5.0-oz.